When you have a small or medium hijab store, it is crucial to use social media to market them so as to improve sales. The first and essential thing needed is exposure when it comes to the sales of hijab. Previously, most companies usually invest their advertising budgets into what was known as conventional advertising mediums such as radio, television and print. Consumers and businesses now receive their information via different mediums such as podcasts, internet, iPad etc. Without an argument, it is more essential than ever for businesses of all sizes to take advantage of each and every marketing opportunity which present itself. With people now becoming more used to social media, the use of social media to connect hijab stores with customers is growing among business owners. Social media is also used for other kinds of businesses such as Cafes, retail stores as well as professional service so as to boost their sales. By taking advantage of the new marketing platform, hijab stores can make themselves more accessible, more personable and also maintain a long-term connection with customers. For online hijab store that is seeking to increase referrals, it can be a powerful tool. This is much about brand outreach. Ensure you have a reasonable goal as well as well-thought out strategy to achieve that end. Thus, by utilizing social media platforms, hijab stores can have the profitability with their audience as they promote their business easily. Social media is a big place and navigating the several network as well as tools can be tough. But without doubt, online marketing is a great approach towards building a long term sustainable, natural social media traffic as well as search engine ranking for your hijab store. The general feeling has been that small and medium business have been prescribing social media as a great new online marketing platform. Although, this is not something which can be mastered overnight. However, if you apply yourself and also invest time as well as effort into the creation of a long-term campaign, the returns would be phenomenal. Social media can also serve as a platform to identify, learn and also connect with customers and prospect so that they can know the latest hijab style as well as fabrics which are available in a hijab store thereby influencing their buying decision. 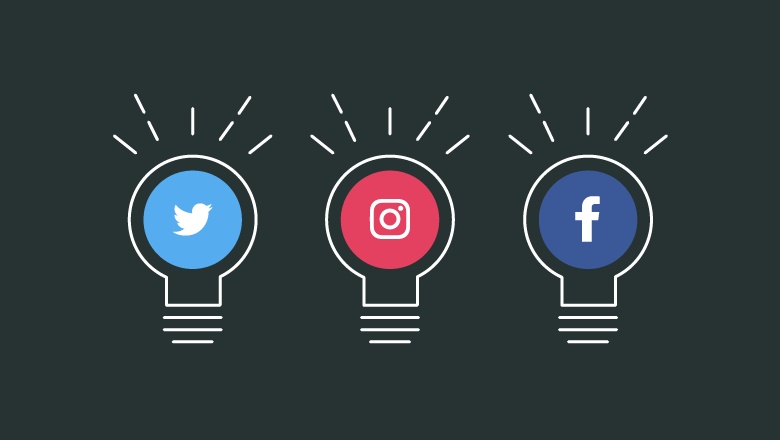 Social media provides value: In order to get the attention of your audience, it is crucial for you to come up with a pretty idea. After all, you need to entice them away from interacting with friends and family so as to have a look at the various kinds and patterns of hijab you have for sale. They need to feel that the quality of the hijab is exceptional and getting advert for free would amaze them while pushing them to buy. It is however crucial to provide information, entertainment as well as other rewards whenever they buy hijab from your store so as to keep such customers. You can join the community and engage with prospects: Social media is really replacing the traditional community where you can join interest groups, keep in touch with friends and family around the world and also join people who have great interest for hijabs online and other Muslim clothing. The major benefit of social media is that it allows you to trap the power of an established community. You achieve this by joining the conversation rather than disrupting it as traditional media is doing. In order to be able to influence the community you need to become part of it. You should post entertaining, interesting content about the various kinds of hijab available as well as their prices. More traffic: Whenever you share your articles on your social media sites, your prospects and customers see it and also click through to your website. Their friends will also see the link in their fees, especially if they like it, and may then click to visit your hijab store and check the various types you have. Thus, if you can get your message and updates to go viral, you’ll be able to have more traffic. Pinterest for small businesses has been great for companies like Hidden Pearls who are gradually boosting their hijabs on Pinterest in different ways. You have more potential income: Because you are active on social media and also send lots of visitors to your hijab store website, the income potential is more than if you’re not doing it. So, this would help in generating more sales as well as more profit, as it the case for this company.